At Water Joe we’re good at what we do: producing water with a boost of caffeine. 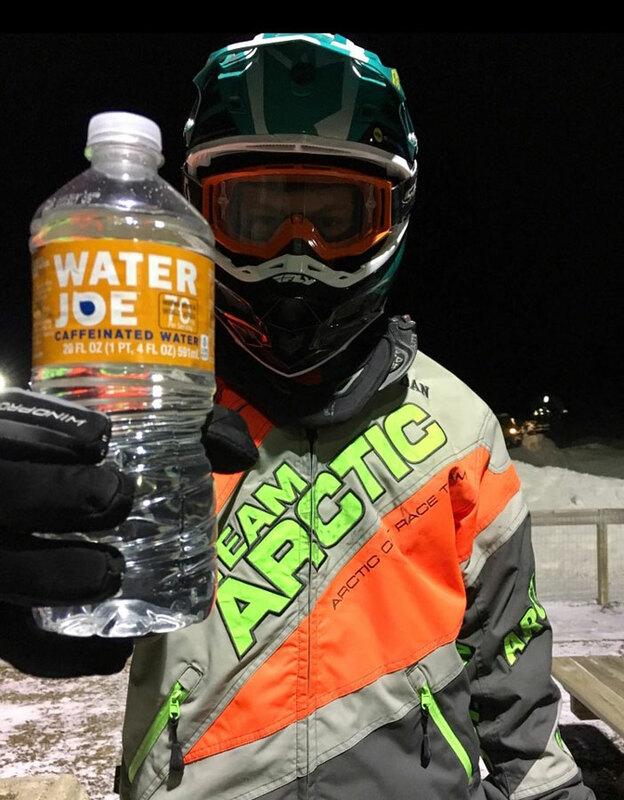 It’s simple: Water Joe isn’t full of all of the stuff you don’t need—like chemicals, sugars and additives—it’s simply water for pure hydration and caffeine for energy. Studies show that ingesting caffeine before a workout can improve endurance and performance. Which brings us to #teamjoe. 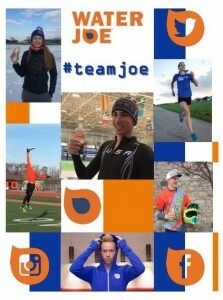 #teamjoe is a group of top-notch athletes that embody Water Joe—they’re really good at what they do. They train hard. They compete hard. And they don’t give up. Kind of like your trusty bottle of Water Joe. 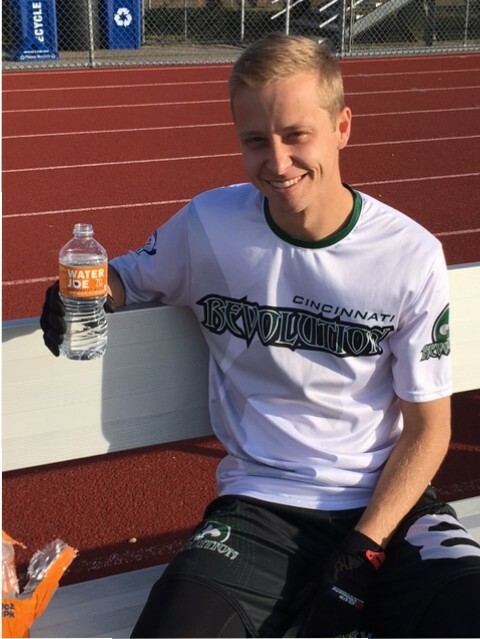 Our crew includes a pro soccer player, marathoner, disc golfer and Olympic speed skater among others—and we want you to get to know them a little better. We’ll introduce them to you and tap into what makes them tick, what drives them and what makes them better. So get ready to meet #teamjoe soon as we roll out profiles on some of the coolest athletes across the U.S. And guess what? They all drink Water Joe to fuel their bodies and minds for competition. Even if your workday doesn’t include physical milestones like our #teamjoe athletes, we know that making each day your best is your goal. And that’s what we’re here for. I would love to support what you got going on and try to bring a healthier version of caffeine to myself and my teammates. 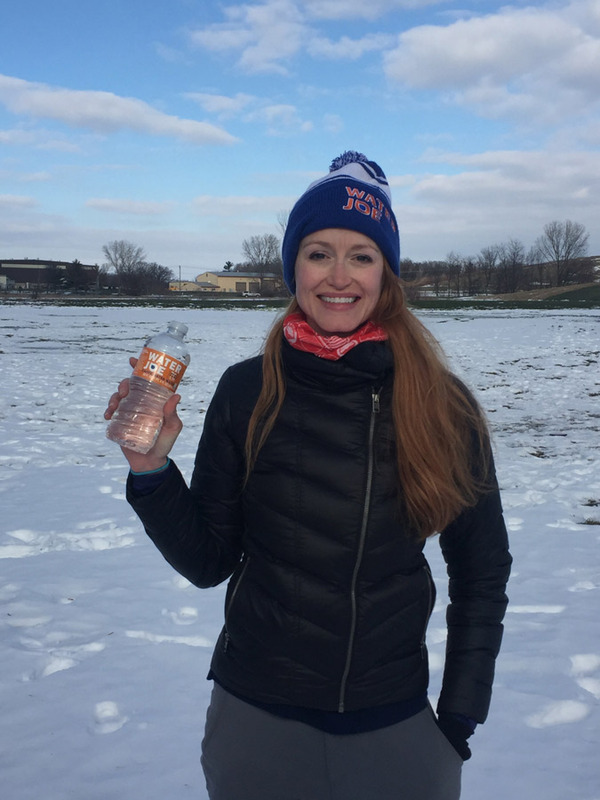 I struggled for years drinking energy drinks, and it just didn’t always go great with training and racing. I do Triathlons, Ironmans, and other local races. I would love to rep your brand and be an Ambassador, if there is any need on your end. Let me know and thanks for what you’re doing!